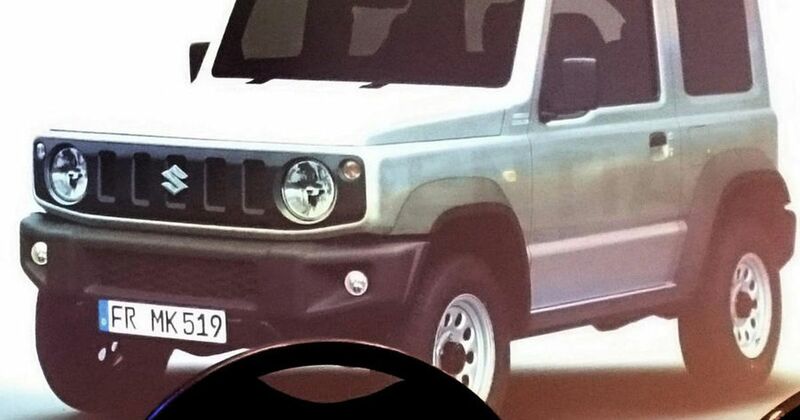 We’re not supposed to be seeing the next-generation Suzuki Jimny until the Tokyo Motor Show, but thanks to a highly unusual thing happening, we’re getting an early look. 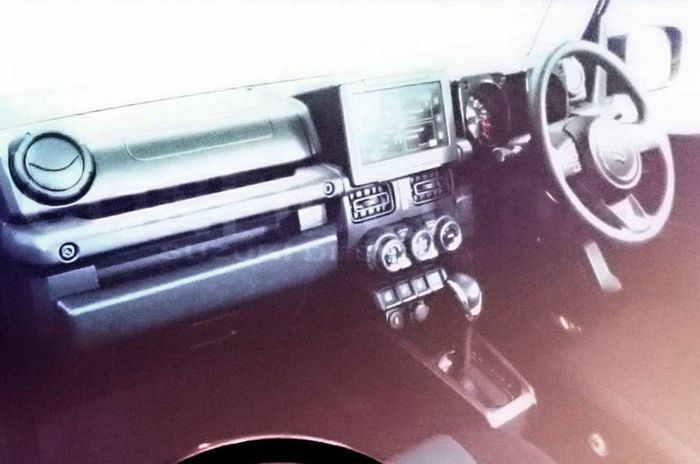 Yep, images of the new version have been leaked on the Internet, and we like what we see - apart from the chair that protrudes into the frame in each shot. Rather than tone down its utilitarian nature, Suzuki looks to have toughened up its pint-sized off-roader considerably. There are unapologetically large swathes of tough grey plastic, boxy dimensions and good old-fashioned steel wheels. 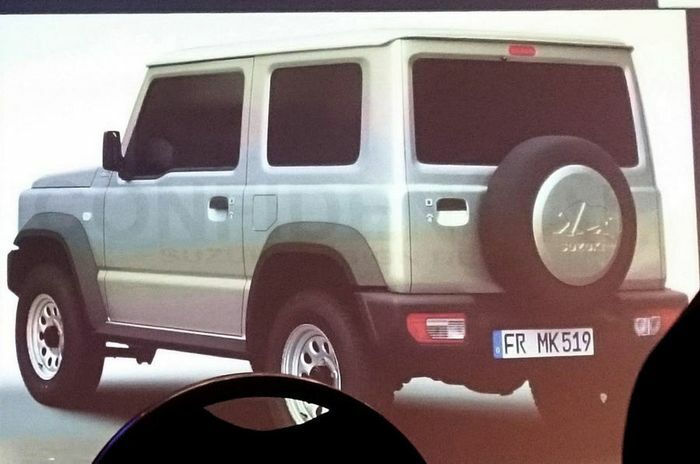 In fact, it sort of looks like a mini Mercedes G-Wagen. The inside exudes a similarly tough, function-led feel, with a touch screen appearing to be the only modern accoutrement on display. 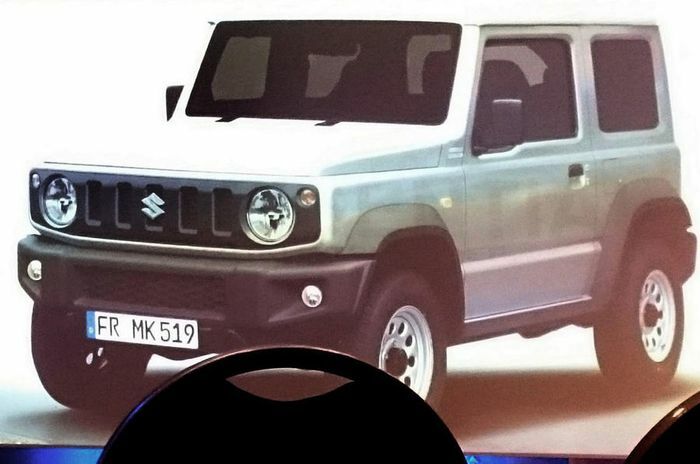 The current Jimny has been kicking around since 1998, sitting on a simple ladder frame chassis and powered by a range of small engines. Technical details for the new car are thin on the ground, but we can expect it to follow a similarly uncomplicated ethos.